Reception and presentation by Samarendra Das in Centenary Hall, St. Mary’s College, Thursday Oct. 1st, from 18:30 to 21:00. 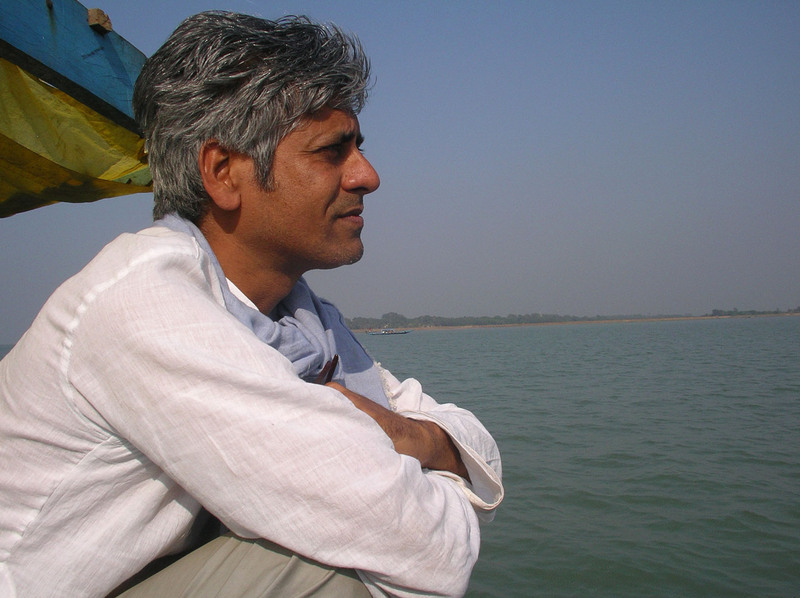 Mr. Samarendra Das is an Indian national, global activist and research scholar based in London and Orissa. He has been involved for the last sixteen years in grassroots activism with the ‘Dongria Kondh’ and ‘Mahji Kondh’, tribal communities who have lived sustainable and self-sufficient lives for centuries in the mountains of Orissa. Kondh values and their mountains are in risk from multinational companies seeking to capture iron ore and bauxite for the metal industries. Mr. Das has developed extensive knowledge of transnational corporations, NGO’s and the institutional architecture of the global elite who wield power over the earth’s resources. His academic backgrounds include a ‘first’ first class honors in mathematics and a master of computer science with distinction. Mr. Das has co-produced films with his brother Amarendra, published books and written over 200 papers in his mother tongue, Oriya. His work is both technical and artistic, covering culture, identity, conflict and political economy. His recent film with Amarendra, Sept. 2005, Wira Pdika (Earth Worm: Company Man) is feature-length campaign documentary on the resistance of the Orissa Kondhs. For Better or for Worse?? 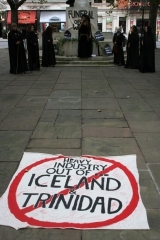 To destroy our plants for three square miles. 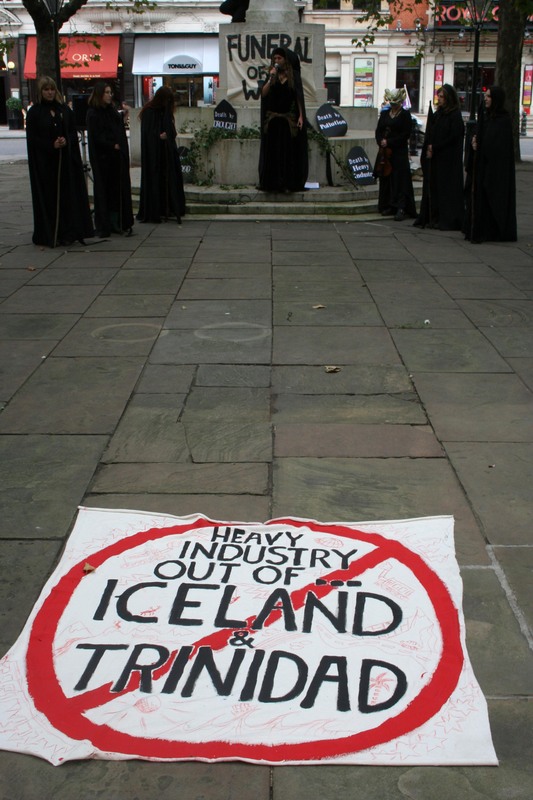 The following is a report back from one of the people at the London protest against the heavy industrialisation of Iceland and Trinidad on the 27th of October 2006.